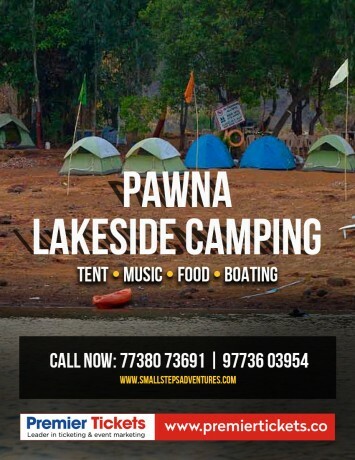 Short Info: Our Pawna Lake Camping site is located near Kevre Village in Lonavala Pune. It is exactly at the base of Tung Fort. This region receives heavy rainfall during monsoon season. As a result, a man-made reservoir was formed which is known as Pawna Dam. The water of Pawna Lake is provided to Pimpri Chinchwad Municipal Corporation, Pune. Best place for camping in Pune region. Reach our Campsite at 4 pm by your own Car or Bike. You will be allocated the Tents. Unpack your bags, freshen up and settle down as snacks will be followed. Around 5: 30 pm enjoy the evening snacks and hot tea in our dining area while watching the sunset in the west. Post snacks session, you can take delight in Paddle Boating Ride or refresh yourself Swimming in the lake. Around 9:15 pm feast on the local delicacies of Vegetarian and Non-Vegetarian Dishes in our dining area. Post Dinner you can either relax watching the starlit sky or else take a good night sleep in natural surroundings. Around 9 am you can devour the delicious breakfast. Post Breakfast, enjoy the activities of Kayaking, Archery, Rifle Shooting and many more. Around 10:30 am bid adieu and please share the feedback of your Pawna Lake Camping Tent stay with our fellow volunteers before leaving. ● Pedal Boating 15-20 mins 1 time only. Note: last 3 Kms to reach campsite is off-road. ● Do not carry valuables or items like jewellery, laptops or any other valuables. ● Management & Staff of Campsite is not responsible for any kind of loss or damage to your belongings. ● Do not smoke or light any items inside the tent as it may cause the fire in the tent. ● Weapons or any inflammable things are not allowed on the premises or in the tent. ● Please note that in Pawna lake camping only tent area is lake touch where we provide tent stay, music, campfire. Dining area & washroom is the one-minute walking distance from the lake as lakeside any type of construction is not allowed. 1. Is a washroom and changing facility available? - Any age group can enjoy at the lakeside, as the campsite is fully safe. We have a college group, reunion camping, company team outing, family picnic and etc. 3. Can I go swimming without lifejacket? - Vehicles with high ground clearance are preferable, as last 3 km are Off-roading. Parking space is available. 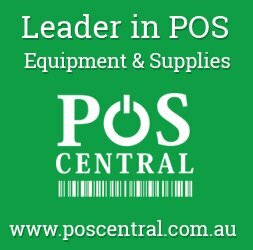 - We will provide you barbeque equipment with screw & coal. You have to prepare it on your own. One can order extra while booking with an additional cost of Rs. 500-700. ● In mountains & jungles, smoking attracts honeybees and one has to face dangerous “honeybee attack” where survival of the person is difficult, hence smoking is strictly prohibited. ● Leader’s decision will be final and binding.